Today the Raspberry Pi Foundation announced the retail availability of their new board, the Raspberry Pi 2.On the launched of Raspberry Pi 2, Microsoft have something great for all the Raspberry Pi 2 lover. Software giants 'Microsoft' have announced that the latest operating system Windows 10 is now going to launch in Raspberry Pi 2. On the blog post company's General Manager of Windows IoT Group Kevin Dallas, wrote that Windows 10 will be free for Raspberry Pi 2 developer community through the Windows Developer Program for IoT later this year. As we all know that Raspberry community have really gave a new look to technology via a great innovation and same Microsoft also thinks. Microsoft says, Raspberry represent the very foundation of the next wave of computing. Last year we took an important step in embracing the Maker movement by creating the Windows Developer Program for IoT and delivering Windows for the Intel Galileo board. We are taking the next step by bringing Microsoft’s leading development tools, services, and ecosystem to the Raspberry Pi community for free through our Windows Developer Program for IoT. - Microsoft added. Raspberry is one who quickly gains the community interaction via its high capable features, computing modules and low cost boards. The announcement of the new Raspberry 2 have brought the technology surprisingly unbelievable. It have really changed the way of smart computing and programming to a huge range of people and skill levels. 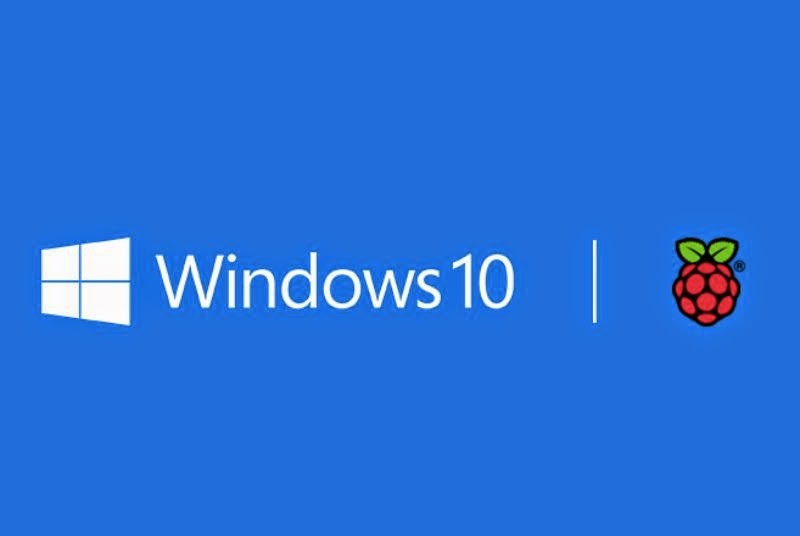 Microsoft have not reveals the much information about what version of the Windows 10 will be available. With the pricing of the Raspberry Pi 2 and Microsoft’s free copy of Windows 10, you could have a full PC for just $35 later this year.